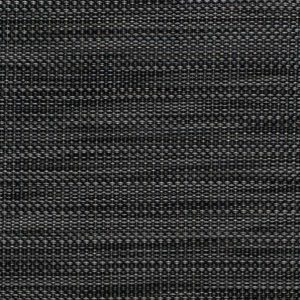 EID has woven Chiliwich Fabrics and Bendheim Decorative Architectural Glass selections into our newest Cab Series 300 Designs. 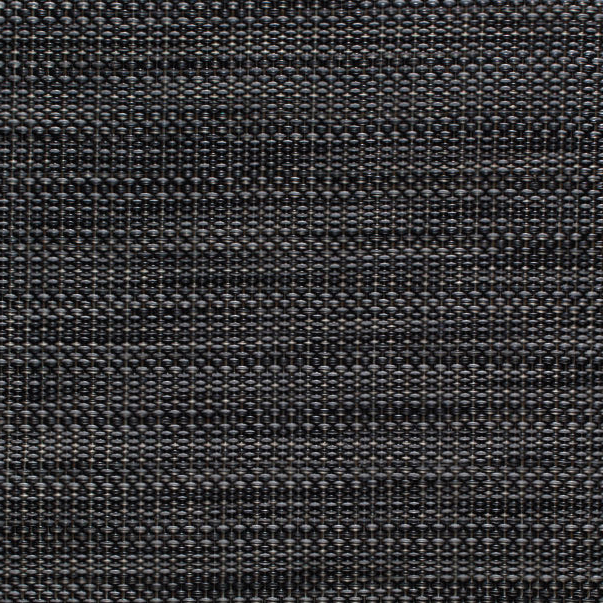 Chilewich wall textiles have been used extensively by designers for high end properties of distinction, to provide their clients with an easy to maintain, durable wall treatment. Available in a wide array of distinctive weaves and colors. Explore the complete color and texture spectrum linked below. 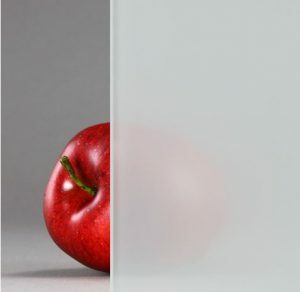 Bendheim has been supplying the world’s finest specialty glass to architects, contractors, designers and home owners with over 2,000 varieties of specialty glass, architectural glass, cast, tempered and etched glass. Visit their site to select your project specific glass. Custom elevator cab designs that ignite the imagination, using the cab shell as the canvas. 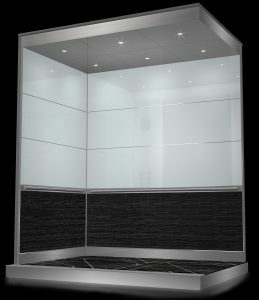 All designs and wall panel systems are interchangeable and adaptable for new elevator cabs, existing elevator cab interiors and lobby wall claddings using our easy to install wall panel system and panel edge designs. It requires great attention detail – some quite visible and others few will ever see.